In the first 5 months of this year, nine children had been treated at the Colorado Children’s Hospital in Aurora for ingesting marijuana. Seven of these children were in intensive care. By August, at least 3 more children had been in emergency treatment for marijuana at the same hospital. The first stores for recreational marijuana opened in January, 2014. 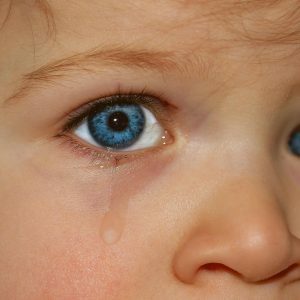 Marijuana overdoses in children began October, 2009, when medical marijuana suddenly exploded in Colorado. There were no such incidences recorded between 2005 and 2009, according to Dr. George Wang, head of emergency services at Colorado Children’s Hospital. He explained the problem in a Colorado Public Radio interview last year. Colorado’s medical marijuana was approved by voters in 2000, but the expansion of medical marijuana in 2009 caused the new problem. The pace doubled this year, as a commercialized marijuana industry started selling new products. “Legalizing creates greater promotion…. 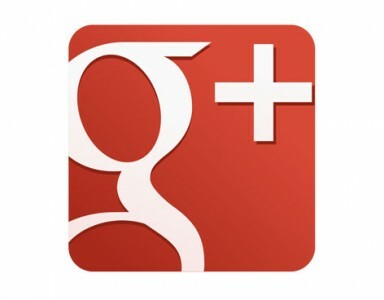 and also legitimizes the drug,” according to Bob Doyle, who was featured in a video we shared. In response to two deaths from edible marijuana, the governor signed legislation to regulate marijuana in May. The laws will go into effect in 2016. 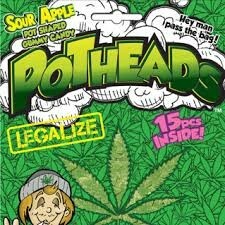 Edible pot will require child-proofing, as is required for pharmaceutical and over-the-the-counter medicine. Despite labels, many of the children who have been hospitalized were too young to read. A TV investigation showed that most children can’t tell the difference between the “adult candies” and those that are only for children. 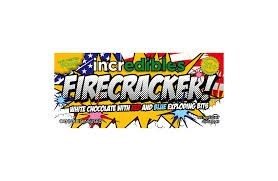 Previously, we published pictures of commercial pot candies available in Colorado, and in California. Here’s an additional sampling. Even when parents try to keep it away from them, children go for sweets. Cartoon-like characters and bright colors will always attract children. It’s logical that school-age children could be so attracted to the packaging that they would not bother to read. 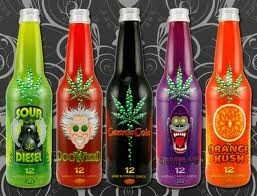 Both the manufacturing of marijuana sweets and the packaging make them so appealing. 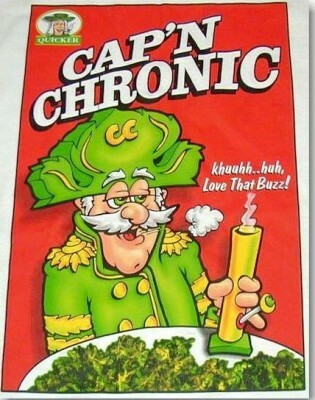 Edible pot processors make products that closely imitate familiar products, like Cap’N Crunch cereal and Pop Tarts. 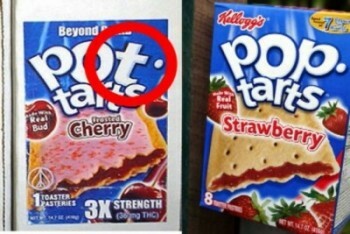 One company’s Pot-tarts are hard to distinguish from Kellogg’s Pot-tarts. The Hershey Co. has filed a trademark infringement lawsuit against TinctureBelle, a Colorado marijuana edibles company, claiming it makes four pot-infused candies that too closely resemble iconic products of the chocolate maker. products which mimic the look of Hershey’s candies are: Ganja Joy, like Almond Joy; Hasheath, which looks like Heath Bars; Hashees which resemble Reese’s peanut cups, and Dabby Patty, made to look like York peppermint patties. The company’s website says its products “diabetic safe and delicious” and helpful with a variety of issues, including pain, headaches and insomnia. Hershey says the products are packaged in a way that will confuse consumers, including children. The lawsuit alleges that TinctureBelle “creates a genuine safety risk with regard to consumers” who may inadvertently eat them thinking they are ordinary chocolate candy. 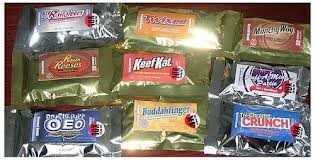 Other pot candies that look like Kit Kats, Milky Ways, Nestle’s Crunch and Butterfingers. Will other candy companies like Nestles or Mars file a lawsuits, also?